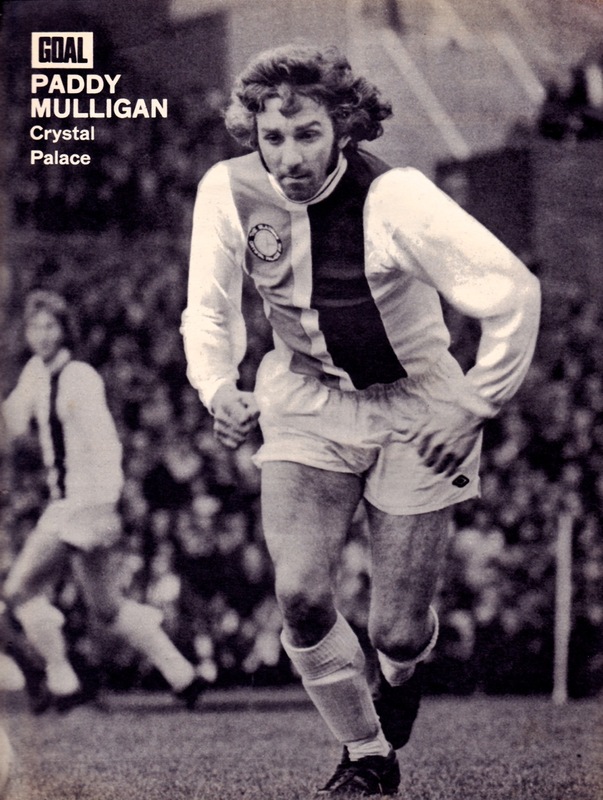 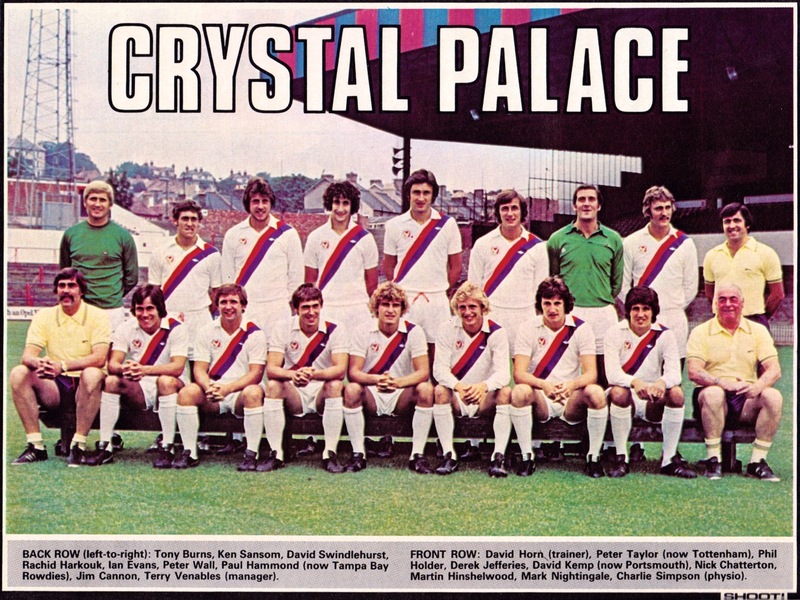 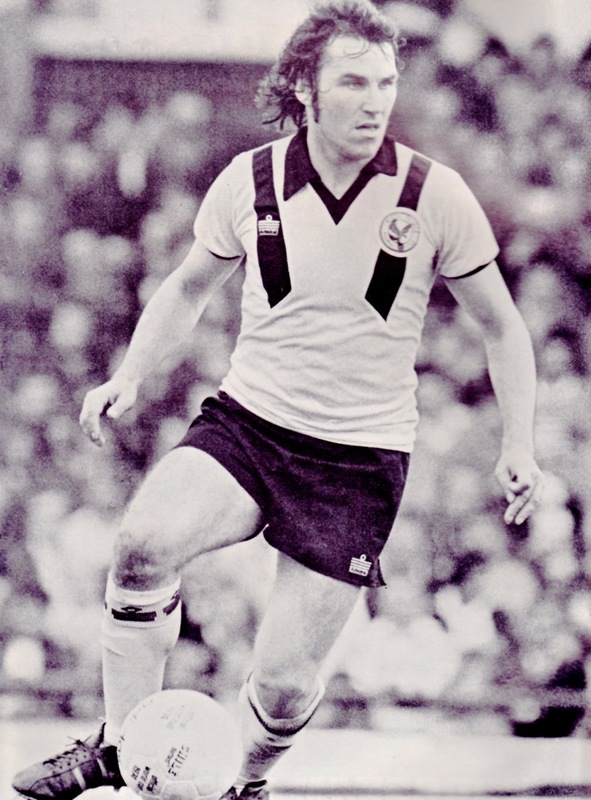 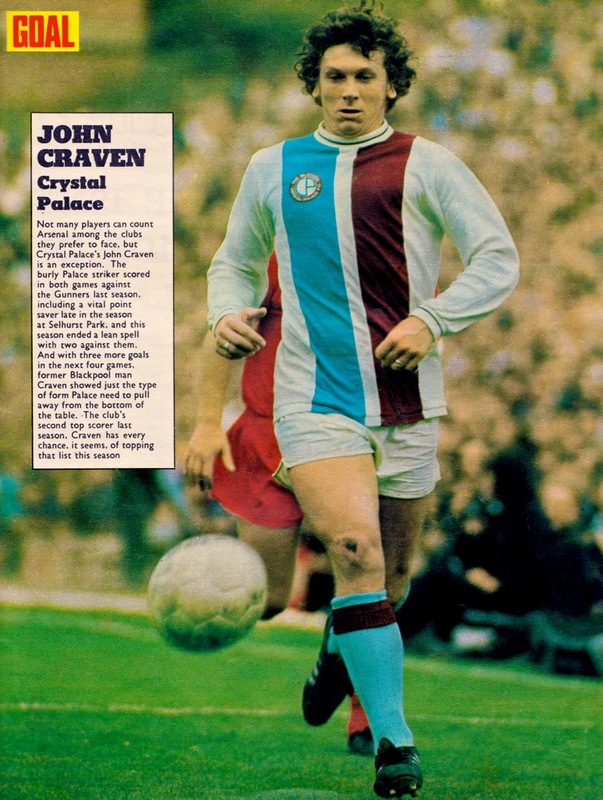 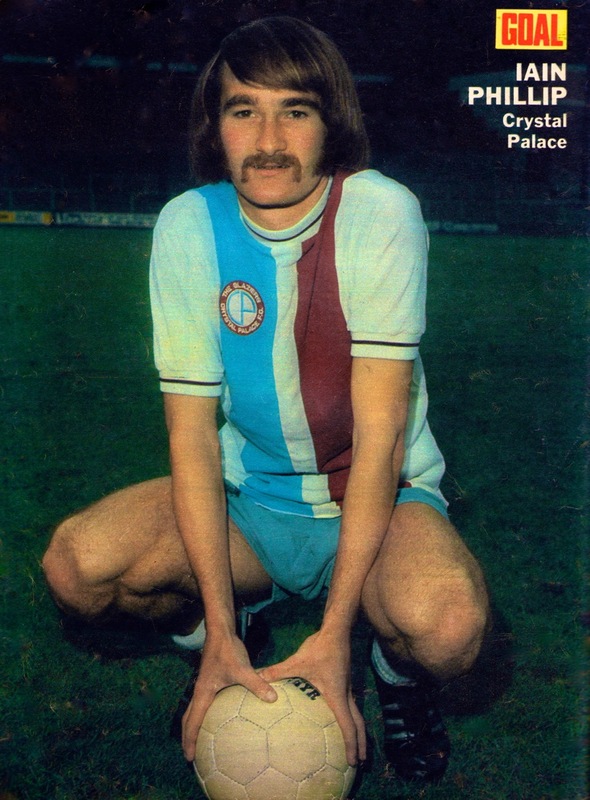 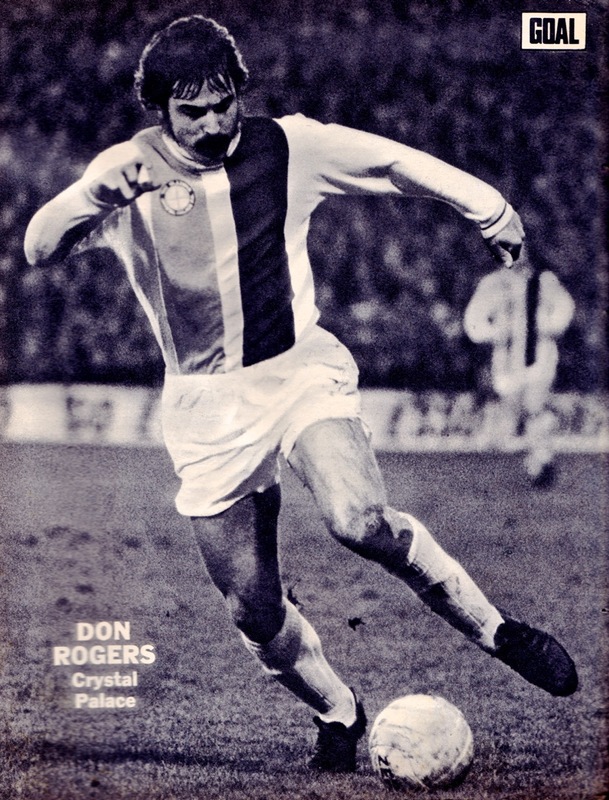 Our second Crystal Palace Vintage post gathers another collection of retro player and team images based on the club’s 1970s years. 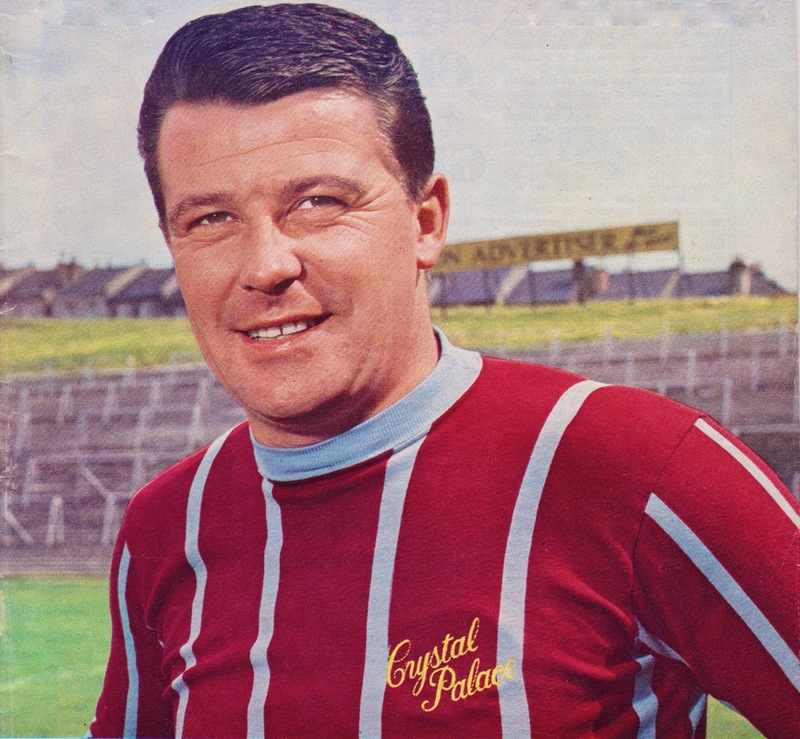 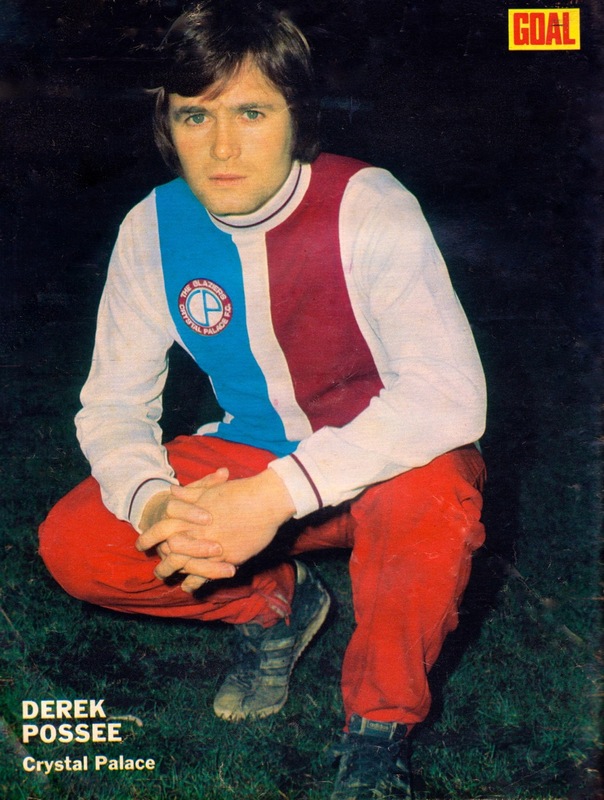 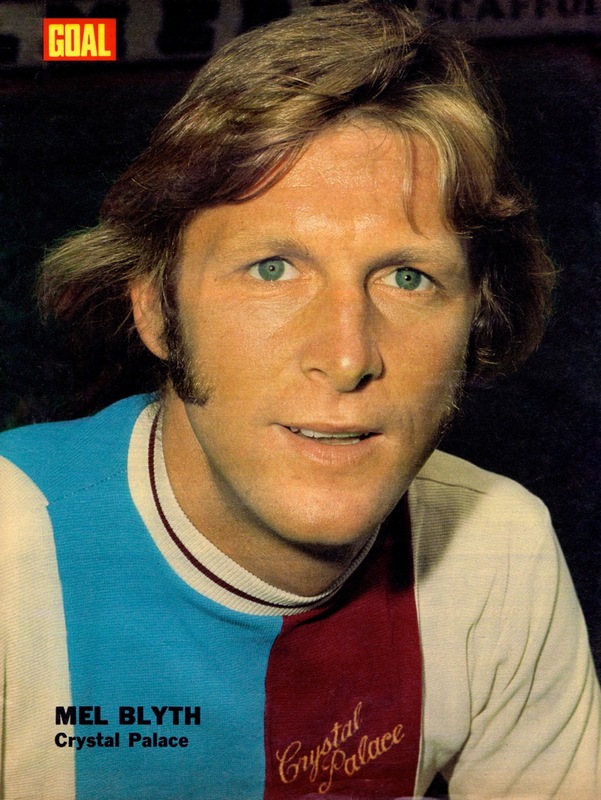 In 1973 the club updated its image and our gallery maps the transition in colours from claret and blue (very stylish) to red and blue stripes (a bit less stylish). 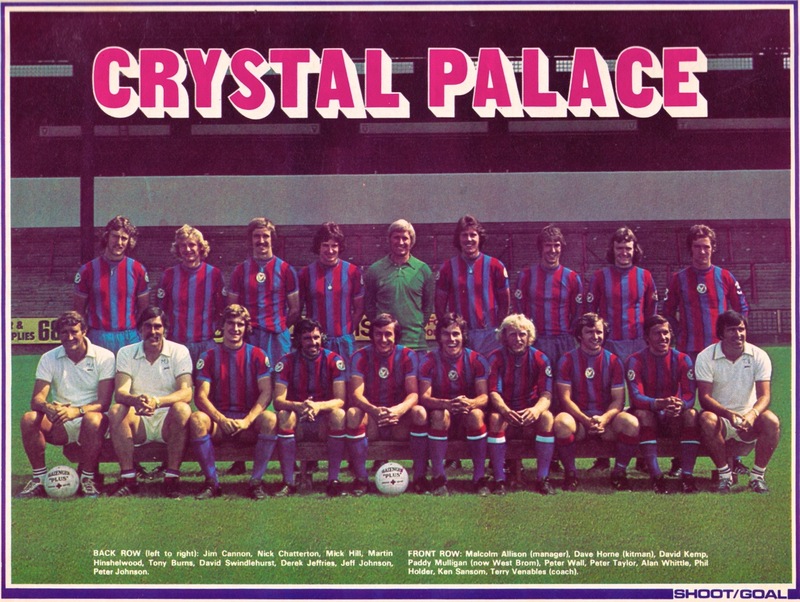 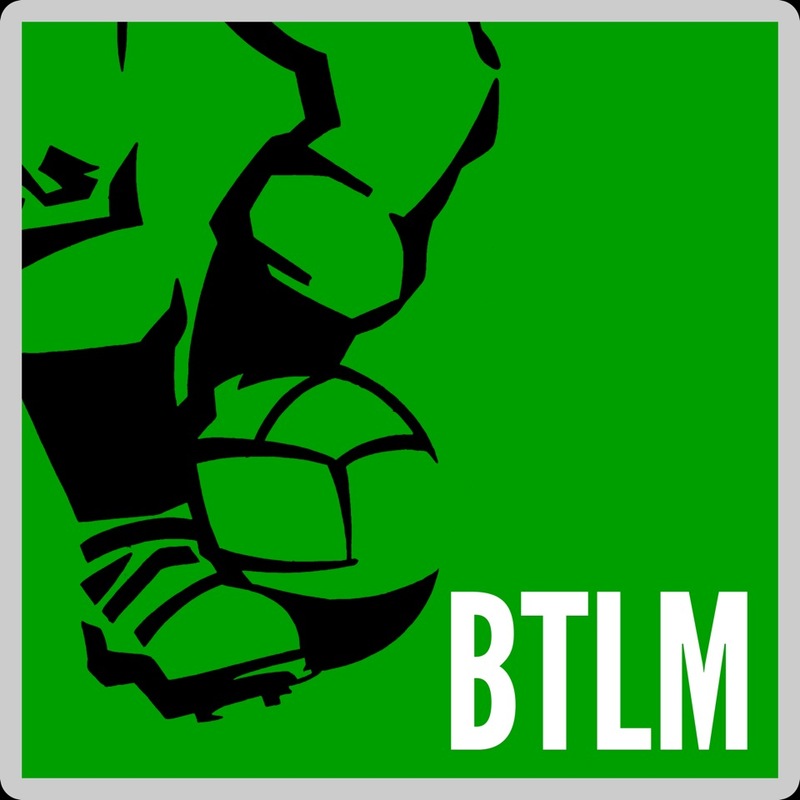 On the pitch Palace was an up and down club in these years, but by the end of the decade two promotions in three seasons had taken them back into Division One. 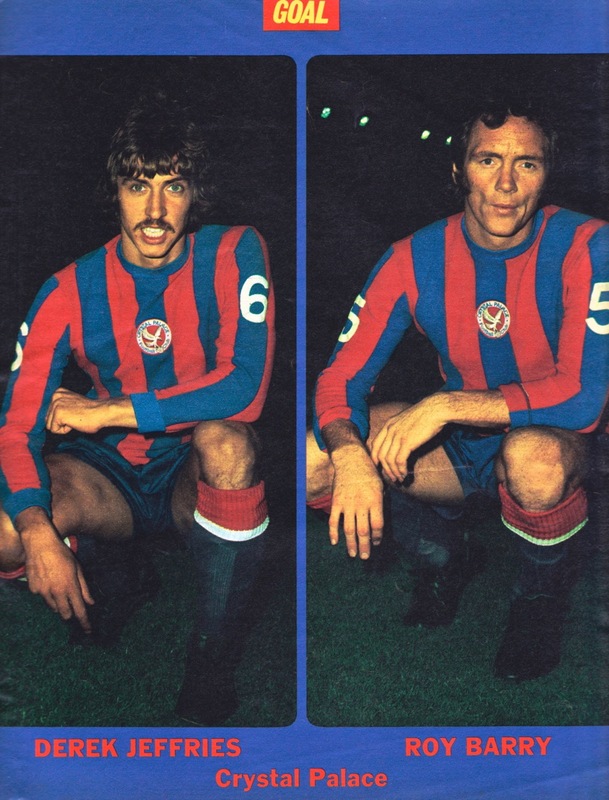 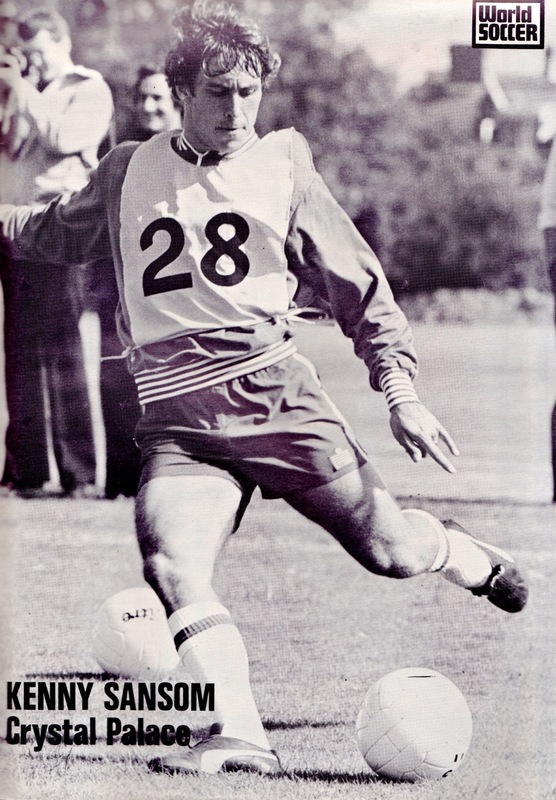 Look out for the shots of ex-England captain Gerry Francis winding down his career at the club and Kenny Sansom in the final months before his move to Arsenal.